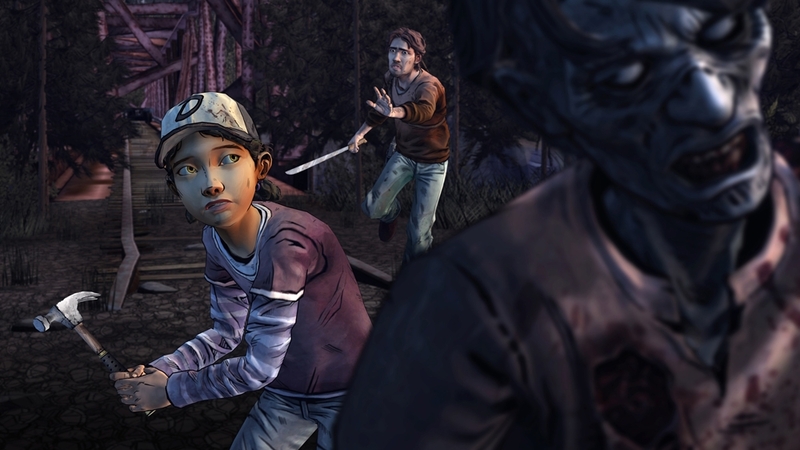 If you own The Walking Dead: Season Two - Season Pass, DO NOT purchase this content here as you will be charged again. 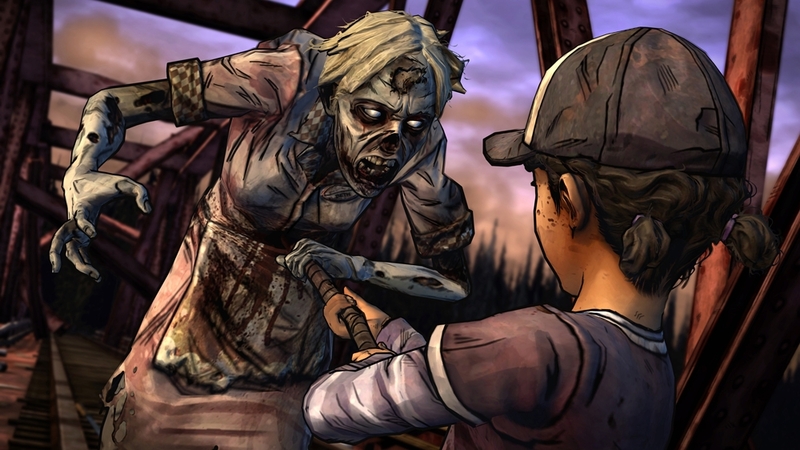 The Walking Dead: Season 2, Ep. 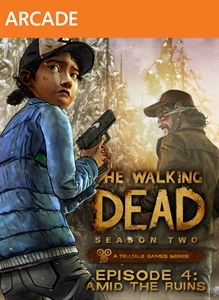 1 – All That Remains required; sold separately. 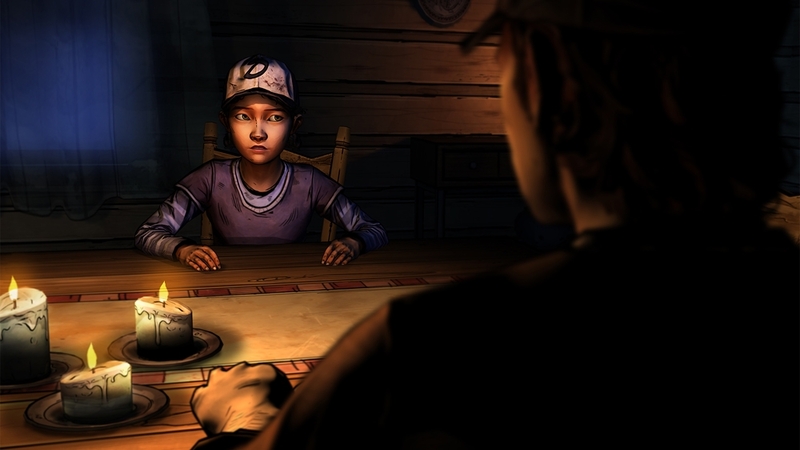 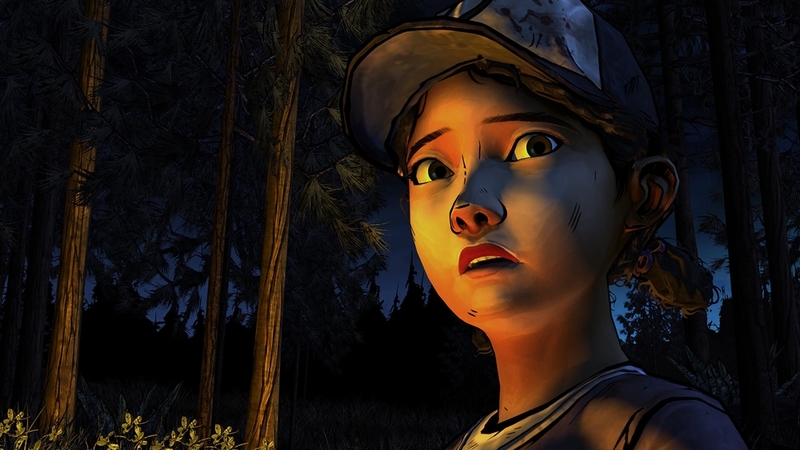 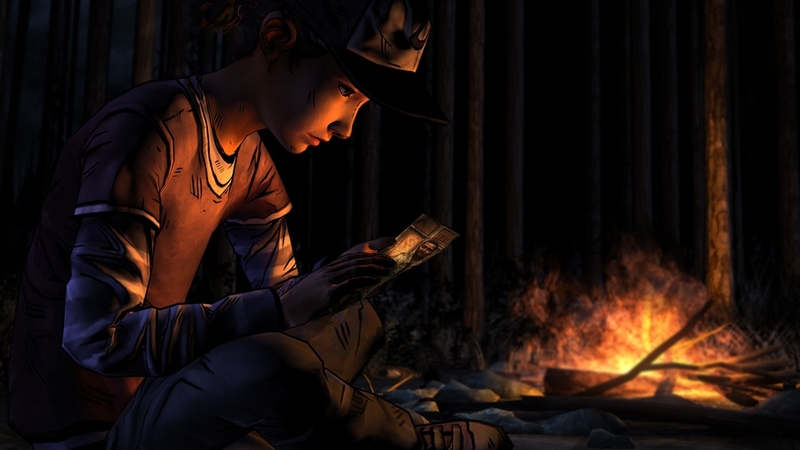 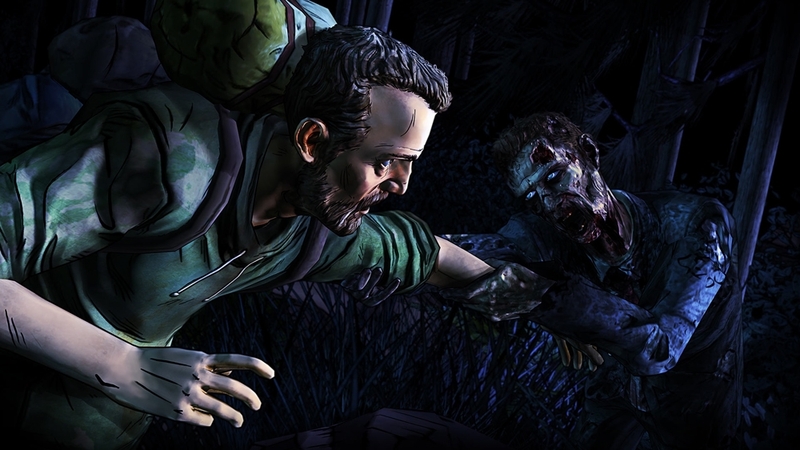 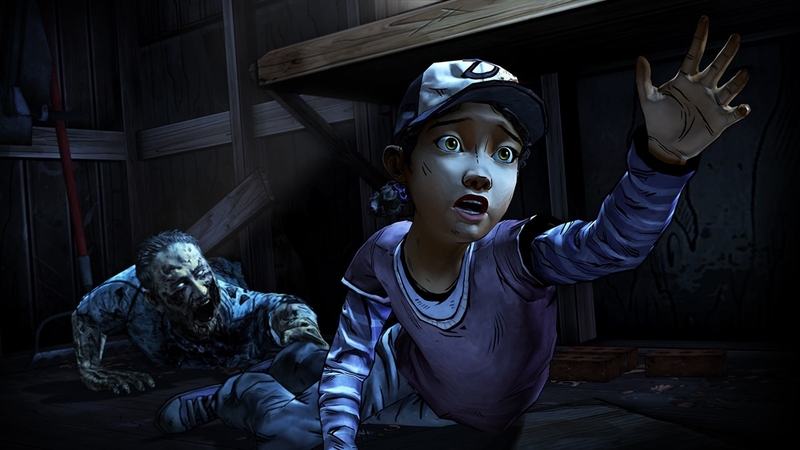 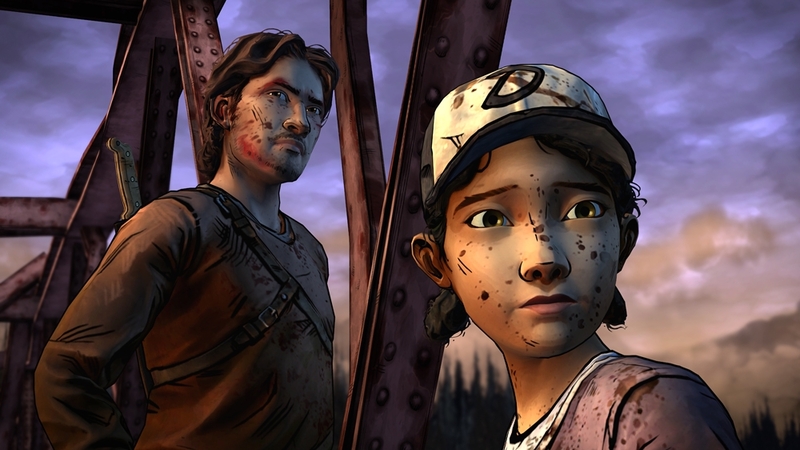 Episode four of a five-part game series set in Robert Kirkman’s award-winning universe.